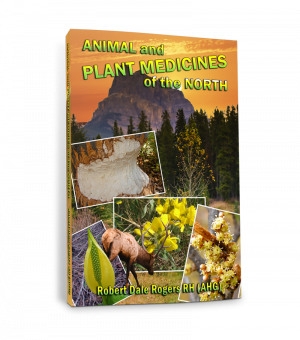 The Coachella Valley of California contains a number of plants with medicinal properties. 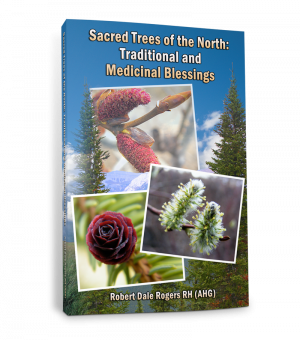 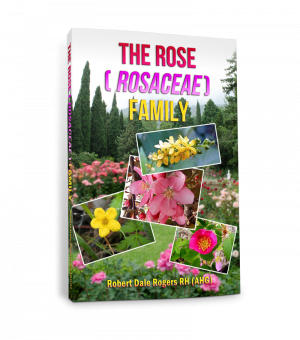 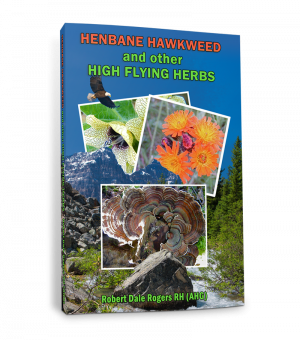 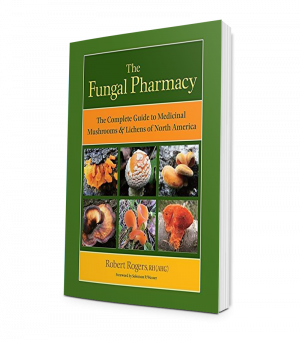 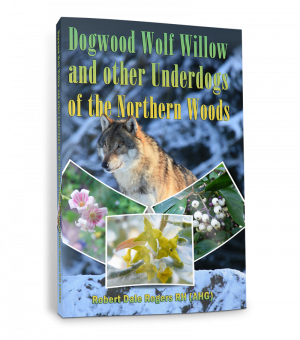 In this book, ethnobotanist and professional herbalist Robert Dale Rogers looks at traditional uses by Native Americans, as well as early settlers, and Eclectic physicians. 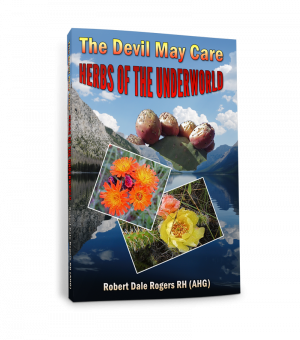 He delves deeply into their potential modern day applications, by herbalists and practitioners of integrative medicine, for the treatment of acute and chronic health conditions.